If you think a convertible notebook is out of your price range, think again. 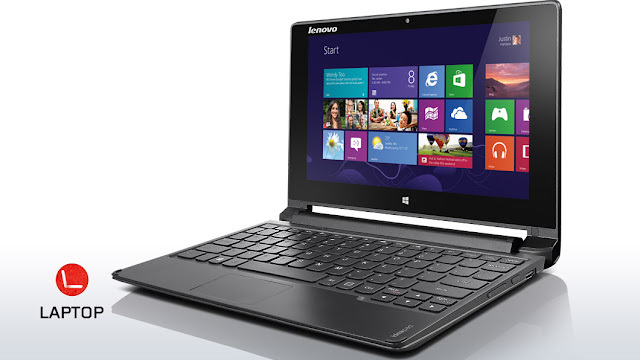 The Lenovo Flex 10 is an ultraportable dual-mode laptop with a 10.1â€? touchscreen that flips 300 degrees from laptop to stand mode, making it perfect for entertainment and Web browsing while on-the-go. Plus, at under 1″ thin and under 3 lbs, it can go anywhere. Also, it comes with Microsoft Office Home & Student for instant productivity. Thin and light – less than 1” thick, only 2.7 lbs.